If you're looking for reliable, well established removal & storage services in the Falkirk area, at the right price, or perhaps your moving further afield, feel free to give uMove a call for a free no obligation quote. For over a decade we've been your preferred local relocation firm and have provided an unmatched standard of service to both business owners and residential customers alike. When booking with uMove, you can at least be certain that you'll have one less thing to worry about on moving day. 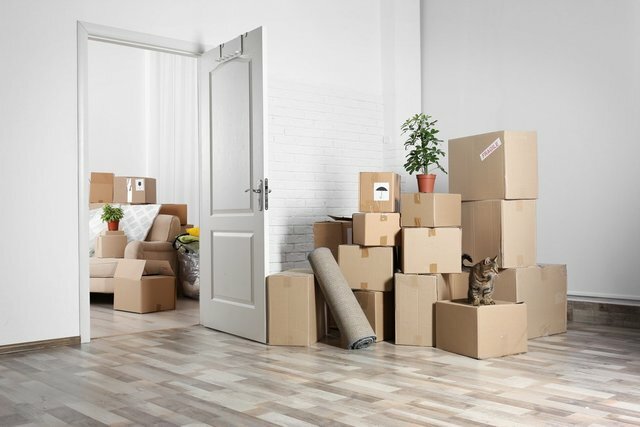 As there's nothing more daunting than moving home or relocating your business, you can be sure all of our removals, storage & disposal services come with reliable, experienced porters, complete liability cover and full goods in transit insurance for your peace of mind. "We moved from Hallglen to Camelon. Absolutely flawless. Our entry keys were late due to a mix up at the letting agents but the boys were very reassuring and really put the day at ease. Would highly recommend." "Called uMove for a house clearance after my late uncle passed away. The boys were very considerate and courteous at this hard time. Would recommend them to anyone." "Absolutely wonderful. Have used the uMove guys a couple of times for smaller jobs so we knew exactly who to call when we decided to move home." Book today and earn a whopping 20% discount by quoting your voucher code below.